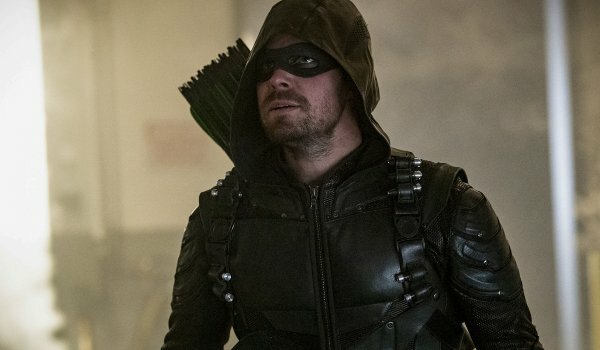 On the plus side, it seems Oliver has finally learned his lesson about alienating the people around him (you know, until the writers choose to have him start doing it again). In terms of larger arcing storylines, the show does say farewell to one of its original supporting characters with the death of Quentin Lance (Paul Blackthorne), whose hospitalization allows for a cameo of a Sara Lance (Caity Lotz) and her first meeting with her sister from another Earth. Laurel's (Katie Cassidy) move against Diaz, followed by Quentin's death, leaves several possibilities for the character should she choose to stay in Star City (or perhaps join her sister and the Legends? ).